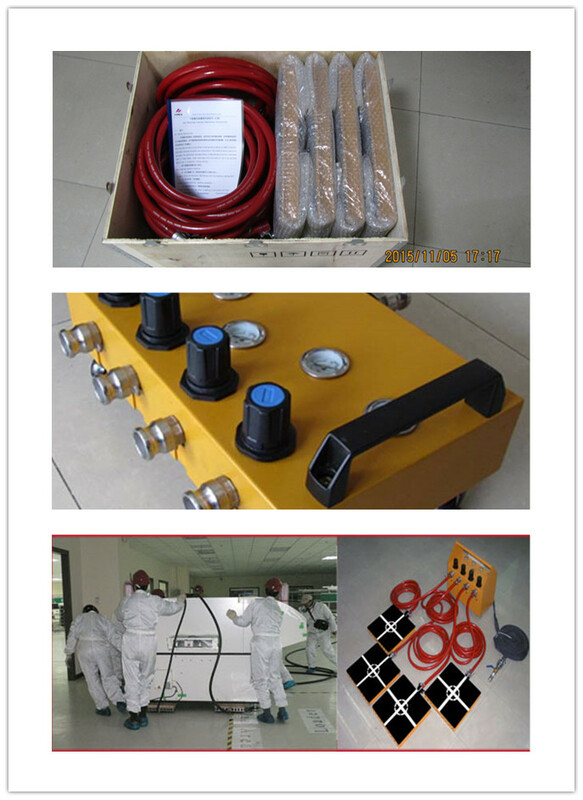 Shan Dong Finer Lifting Tools co., LTD produce Air Casters professionally from the year of 1998. Export to more than 50 countries and areas. Our Air Bearing Casters standard capacity as follows: 10T, 16T, 20T, 32T, 48T, 60T, If these models can’t meet your needs, customized is available. Shan Dong Finer Lifting Tools co., LTD specializing in manufacturing and marketing of Air Casters, we focus on producing Air Bearing Casters for 20+ years. Our air casters with one year warranty. We have a well-trained team, with high ability of communication and coordination, work hard, meticulous and patience can afford the strength pressure. We are young, passionate, positive, helpful, conscientious, work with us everything can rest assured. 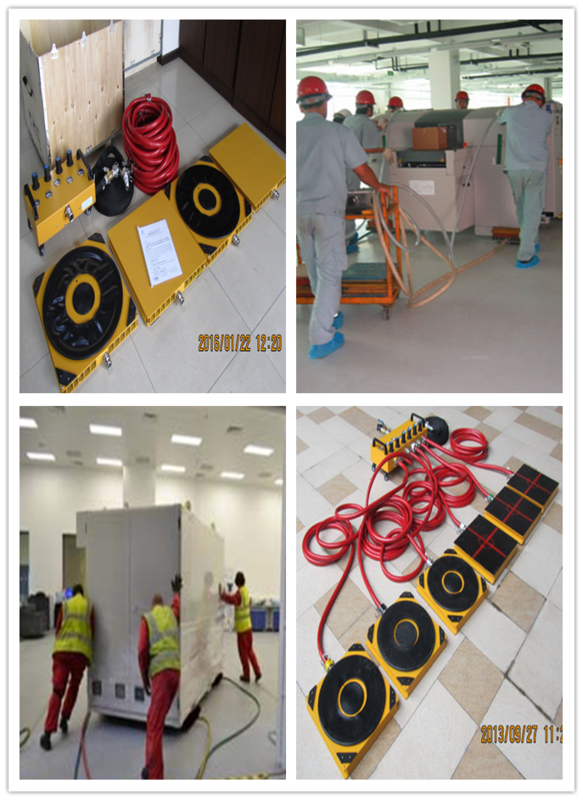 We received high reputation from our customers all over the world, our company guided by Quality, Safety, Reliability and Cost-effectiveness principles. Our company Shan Dong Finer Lifting Tools co., LTD focus on producing Air Bearing Casters for 20+ years. Durable quality of air bearing casters, which can work for you for more than ten years with no quality problems. Our air bearing casters capacity from 10MT to 60MT one set, with four or six air modules, one piece of air control console, four or six vice air tubes and one piece main air tube. The vice air tubes length is 6 meters, main air tube length is 30 meters. Can be customized as demand. All of our goods guaranteed one year after you received our products, if there have quality problems, will renew or refund. 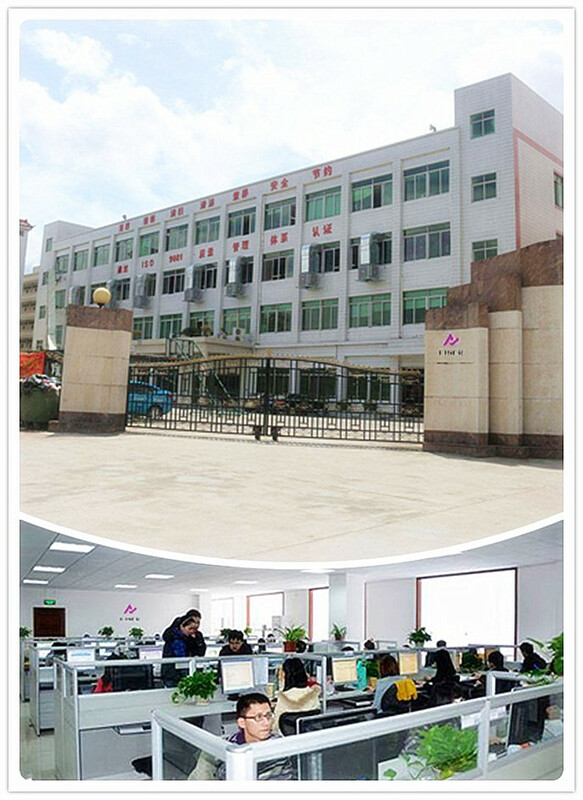 We do export business for more than 20 years, top communication skills make you feel comfortable work with our factory. All of our Shan Dong Finer Lifting Tools staff will stand by you, reply your inquiry and solve your problems. Your emails will be replied within 24 hours. 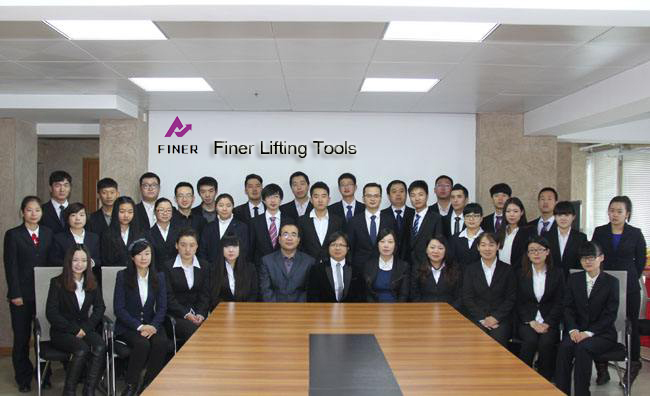 Want to get more information about Finer Lifting Tools Co., Ltd? Please feel free Contact Us! 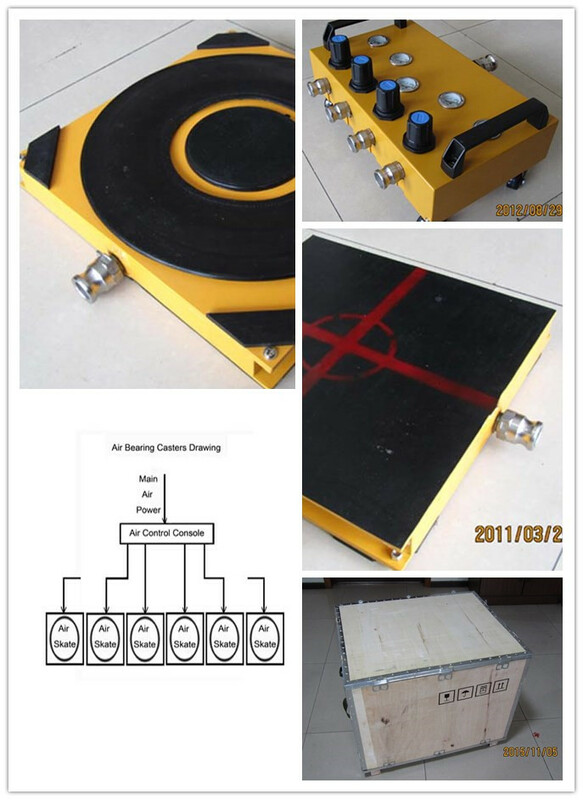 Focus on producing Air Bearing Casters for 20+ years. Quality with one year warranty, within one year, if there have quality problems, will renew or refund. We provide you durable air bearing caster save your cost and reduce labor strength.